In the visual experience, the concept of what is seen is very elastic. Tørresen explores the dialectic of seeing and not-seeing, of showing and hiding. His art works make use of different kind of representations to promote imagination and creativity. This poetic way to problematize how to perceive, embodies also meeting points between the viewer and the artist's own biographical material. 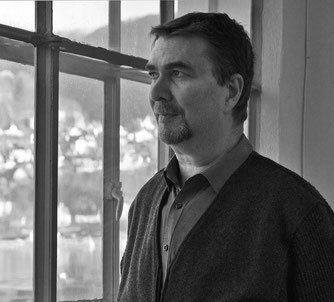 Øystein Hauge describes the project: "Tørresen's boards are associative, poetic and metaphorical. They find themselves in-between formal logic and magical thinking. Whole against fragment, image talk against literal talk." Extract from the essay "Tørresen's boards (fact or fiction)". Tørresen's media are painting, drawings, photo and installation art related projects.